It wasn’t that long ago in business years, that the epicenter of start-ups, venture funding, and incubation was California. Now as we visit and work with start-ups and VC’s outside the states, from Beijing to Sydney to Tel Aviv and London, it feels like we are in a parallel universe (in a good way). We saw China surpassing the US in venture funding in 2018. Abu Dhabi find its first big start-up. Well here’s some advice for all of the above folks, especially the start-ups. Start with the problem. That may sound trite, but we see over and over again really smart, driven people and companies, that start with how great their product is, or what their solution is, or how their product is differentiated. But that’s not how people and markets think. They think in Categories. So in increasingly crowded and noisy markets – and this is only intensifying – you need to stand out and be clear about the problem you’re solving today, and into the future. And if it’s a seismic problem that people don’t even realize they have, then it’s a “zero billion dollar market,” that will be defined by its Category. That doesn’t mean you can have a mediocre product, or a mediocre team. You need both an outstanding team, and product. You need to continually look at Product Design, and Company Design. But what most companies, and the most incredibly bright and talented people often overlook, is Category Design. Think of it as a three-sided triangle with all three sides reinforcing each other: Company, Product and Category. It is the Category which is that foundational part of the triangle, informing you around what skills and team members you need to adapt, train or on-board. It is the Category that will inform you around your blueprint for your product and where it needs to go, and how it fits into a broader ecosystem (which is in turn is the Category itself and all its players). And within that Category it is your strategic intent to be the Category King. To be the one that truly defines that Category and can articulate this problem-led description. 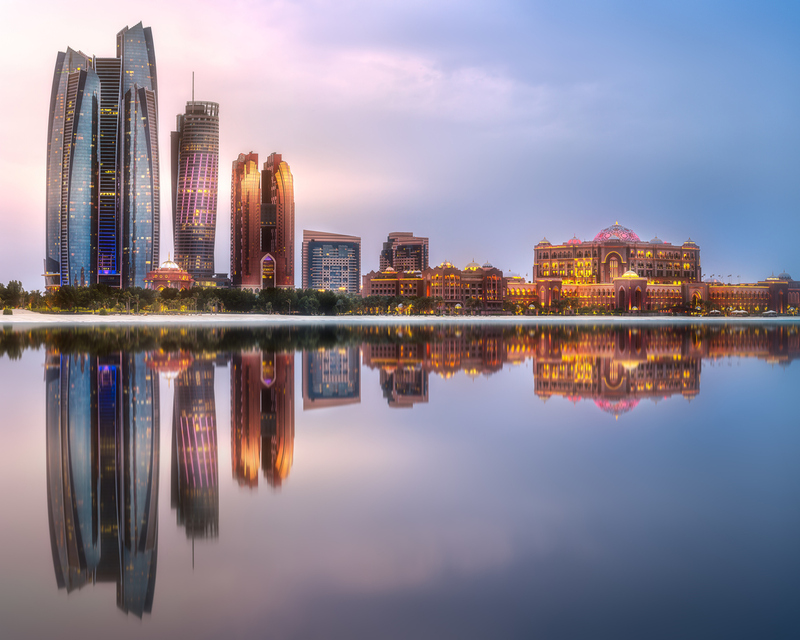 That’s the best possible advice we can give to Abu Dhabi and its ambitious plans to build a legendary start-up. The last bit of advice is to pick up a copy of Play Bigger and become a Category Designer!